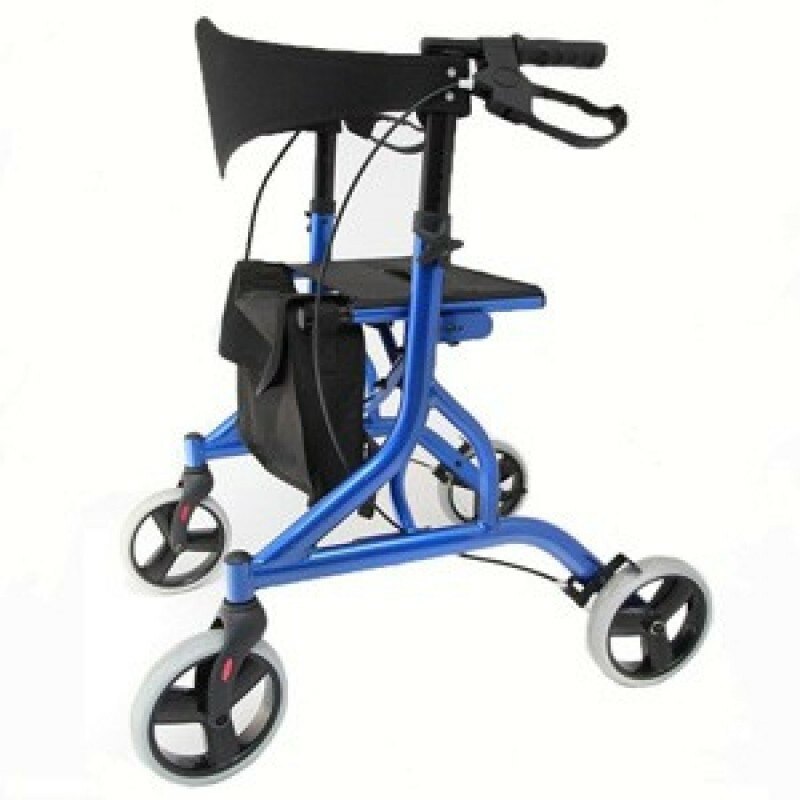 Features a padded rest seat and adjustable height pushing handles, as well as an under-mounted storage bag. The whole unit folds flat to assist easy storage and transportation. As an additional safety measure the brakes are lockable, and the safety bar and handles are all cushioned for further comfort and security.